I had been dreaming of studying abroad ever since I first learned it was a popular way to spend a semester in college. Exploring a new city every weekend, immersing myself in foreign culture, foods, and traditions all sounded right up my alley. When it was finally time to prepare for four months in Madrid, Spain, I felt so overwhelmed by everything I thought I had to do to plan for my adventures. 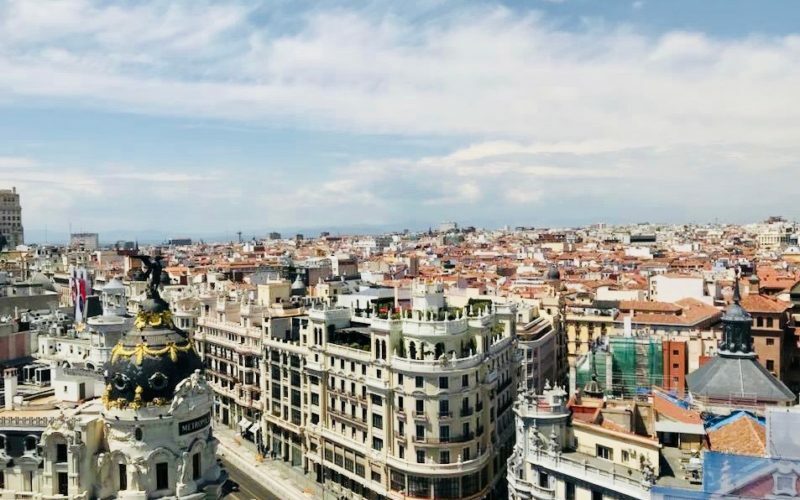 While I don’t regret any decisions made during my time in Spain, here are a few key pieces of advice I learned along the way about traveling on the weekends. When you typically only have up to 72 hours to explore a brand new city, it can be hard to not cram every possible site-sighting spot, restaurant and activity into your weekend. Before I arrived in Madrid, I had mapped out a potential schedule of my weekends. I already knew what weekend my parents were coming, when a friend from school was visiting, places I knew I wanted to make it to and trips such as Barcelona for Abroadfest and Dublin for St. Patrick’s Day. What I barely left room for were trips with my new friends who I met in Madrid. It wasn’t realistic of me to think I could plan half of my semester before even getting there! With the exception of Dublin for St. Patrick’s Day (it is a very busy weekend to go), nothing else needs to be planned ahead of time. My first weekend trip was to Interlaken, Switzerland. My friends and I did this trip through Bus2Alps, a trip provider that takes care of the planning for you! I didn’t have to think about transportation, where to stay, or the activities I wanted to do. They made it so easy to ski the Alps and almost paraglide (unfortunately the weather didn’t cooperate). Going through a coordinated trip was a great way to ease into traveling abroad. Next up was Paris, France. I was going with my boyfriend Alec, so I wanted to create the perfect itinerary for us. I mapped out our days, even checking Google Maps walking directions to squeeze in as many destinations as we could. After the first jam-packed day complete with the Louvre, lunch at Angelina’s, Musee D’Orsay, a long walk through the beautiful Jardin des Tuileries to the shopping street, Champs Elysees, complete with a ride on the Ferris wheel along the way and a wine and cheese pairing class all before dinner, it was safe to say we were exhausted. The next day, my careful planning didn’t work out so well. We tried walking through Le Marais, the Jewish district of Paris, but most places were closed as it was Shabbat. My effort to time our day was off and eventually Alec decided to take us off schedule. We ended up having a much-needed, relaxing afternoon. Don’t get me wrong, our feet were still achy and sore at the end of the day from walking everywhere, but we took a minute to just slow down and venture through Paris on our own. We landed in the Jardin du Luxembourg, which is a must if you make it to Paris. As our trip was in February, it was a pretty chilly weekend, but sitting in this park with the sunshine beaming down on us was the perfect end to our afternoon. Overall, what I learned from these first two polar opposite trips was how to manage my time. Part of me always wanted to plan, but the other half learned to let go and only plan what was actually necessary to schedule ahead of time. I quickly learned how much more pleasant my trips became when I let myself enjoy what I was doing, instead of turning my days into a chore to complete every single task. By this I don’t mean turn off the GPS and get lost (though if that’s your cup of tea, all the power to you). What I’m talking about is the countless guides that past students have created from their times abroad. 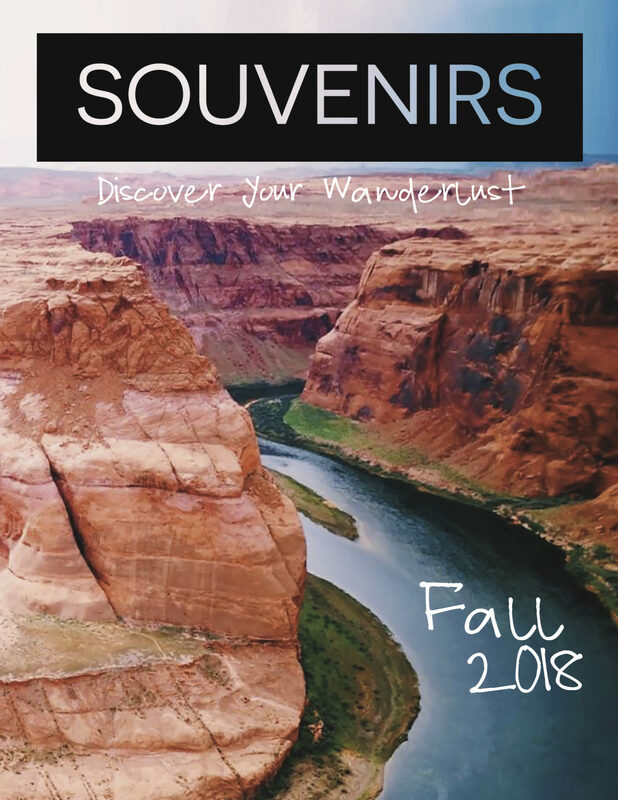 These guides are helpful when you don’t know what area to stay in or want a restaurant recommendation or idea of sights to see and activities to do. However, some of my favorite memories from abroad were exploring with my friends on our own. My first day in Madrid, six of the seven girls in my apartment all arrived at the same time. Most of us were practically strangers, only having communicated through text, and we decided to go find somewhere for lunch together. Walking out of our apartment, we weren’t even sure if we should go left or right. We ended up turning left, and ate at a restaurant down the street called “Waffles and Crepes.” Maybe the name should’ve been a tell-tale sign of the soon-to-be disaster of a lunch, but it looked relatively busy, and the menu sounded simple enough for easing into a new culture. After discovering they had English menus, five of us ordered the same chicken, cheese and spinach crepe. Again, seemed like a simple and safe choice. Well, turns out crepes in Spain are very different than America. We were presented with a crepe stuffed with a mound of spinach, topped with small chunks of chicken and cheese sauce poured over the plate. After a few minutes of all not knowing how to react, we burst out laughing once we realized we were all thinking the same thing. This horrible first lunch experience is something we all still joke about today. Sure, if we looked at one of the abroad guides, we definitely would have found a better place for lunch, but sometimes it’s just more fun to do it and figure things out on your own. After all, those guides couldn’t have been created without someone being the first to try somewhere new, right? You are abroad in a foreign country. You have the opportunity to meet new friends, travel to new places and make memories that will truly last a lifetime – and only with a limited time to do so. Don’t waste your time on social media and Netflix. I can’t stress enough how much happier I was in the moments that I disconnected and just enjoyed the places I was in. Network speeds in Europe can be unbearably slow, anyways. Save yourself the pain of waiting for your social media feeds to load and go explore! If there is one takeaway to remember, please remember this: do not stress! Everyone is different, and everyone has the chance to spend abroad however they choose. Do and try what you think is best for you. Whether you are a Type-A planner or a last minute type of traveler, know that you have some of the most exciting months of your lives waiting for you abroad.